Prime Minister, Peter O’Neill , said internal disputes are impacting on law and order in the province and all stakeholders must work together. “These problems have the potential to impact on the upcoming election as well as the operation of important projects in the area. 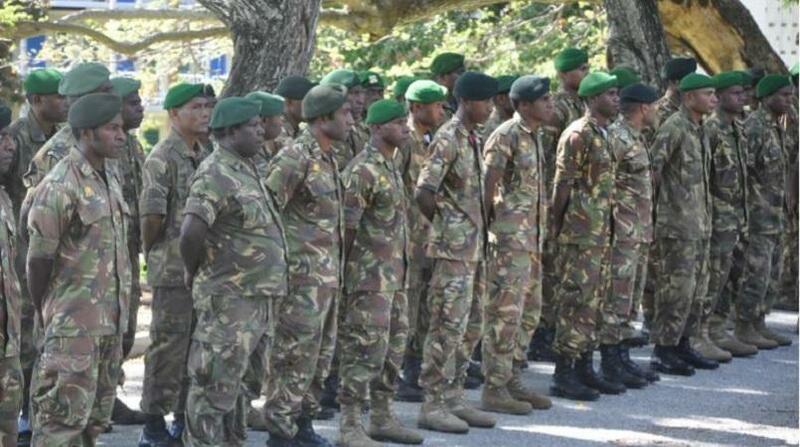 “Cabinet has approved a call-out the PNGDF to support Police to conduct security operations in Hela Province. “Police will have full powers to ensure law and order and to deal with people who seek to cause trouble. “This includes the immediate arrest of people seeking to initiate violent acts or make threats against Government officials or projects in the province. "Hela has enormous potential for development and the improvement of service delivery, and we want to see this take place. "I am calling on all stakeholders and community leaders to play their part, to work with police, and to calm any unruly behaviour. “NEC has approved the callout operation for six months. PM O’Neill said the National Security Advisory Council (NSAC) will monitor, risk assess and provide further recommendations to the Prime Minister and the National Security Council. 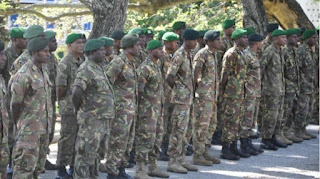 The Commissioner of Police and the Commander of the PNGDF have also been directed to work out any further administrative requirements as well to ensure ongoing consultation with communities.